Weekend getaways in our beloved campervan is one of our favourite things to do, but sometimes terrible equipment can really ruin the fun, so we’ve made a short list of our favourite campervan accessories to bring on your next trip to make life that little bit easier! 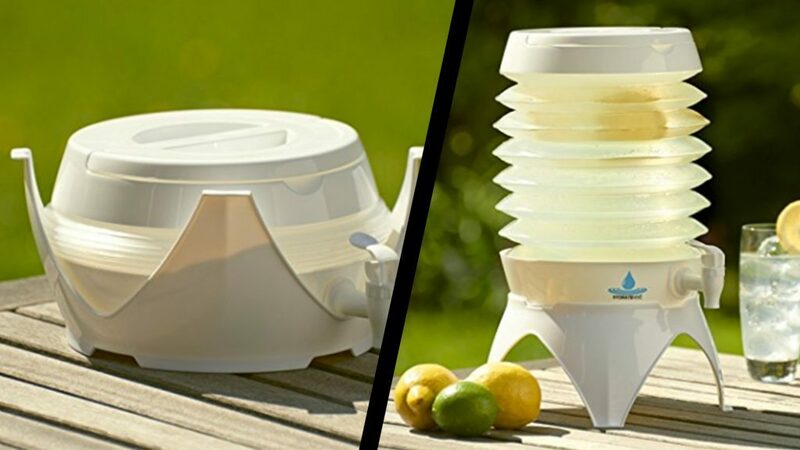 This is great for all of the family, a portable 7.5L drink dispenser that can be collapsed down and tucked away in the van. Not only can you add liquid but you can also add ice and fruit to really give your drinks a refreshing taste when in the sun! You may have seen these floating about at your local camp grounds this summer and there’s a reason why. 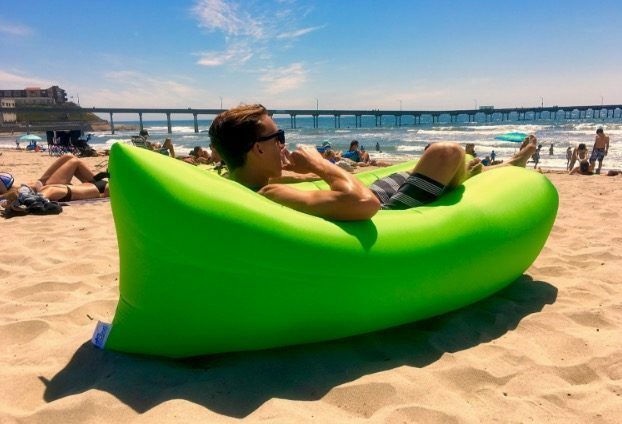 This portable blow up bag transforms into a comfortable lounger that keeps you off the dirty floor/sand when you’re outside. And the best bit… it all fits in a 1ft bag making it easy to store. ? The one thing a lot of travellers can’t live without on the road is a nice warm shower, and if you’re living in the van they don’t come around as often as they should. 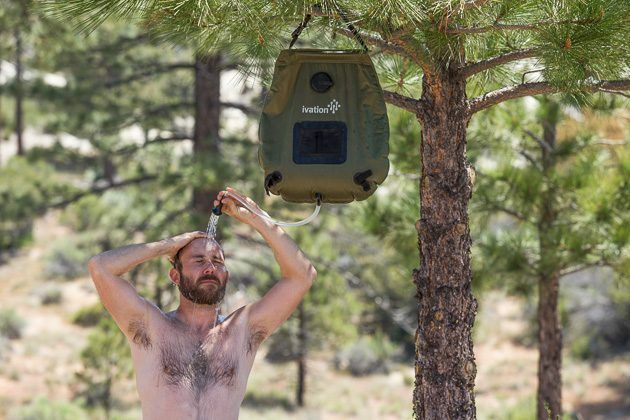 This portable shower comes in a durable bag that can be attached to a tree and used with its included hose to shower you down. To keep it warm just keep it out in the sun or if you have a compartment near the engine that should do the job too! 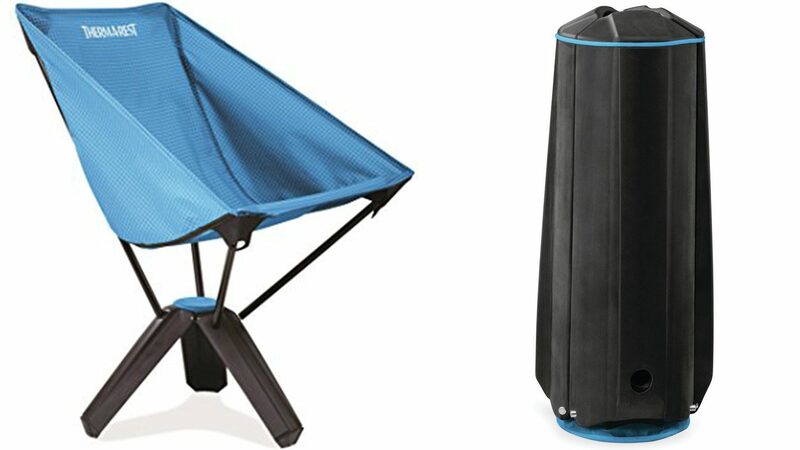 The problem with your average camping chair is that it’s not exactly portable, they like to say they are but we all know it’s BS. This chair from Thermarest transforms into the same size as a pint glass allowing you to take it literally anywhere. ? This little fella packs a punch, not only is it a super bright lamp that you can twist to power but it’s also a power bank that allows you to charge your devices! Great for hanging outside your van, taking it into the woods when you need to tinkle or to chuck in your bag when you go on a little venture! 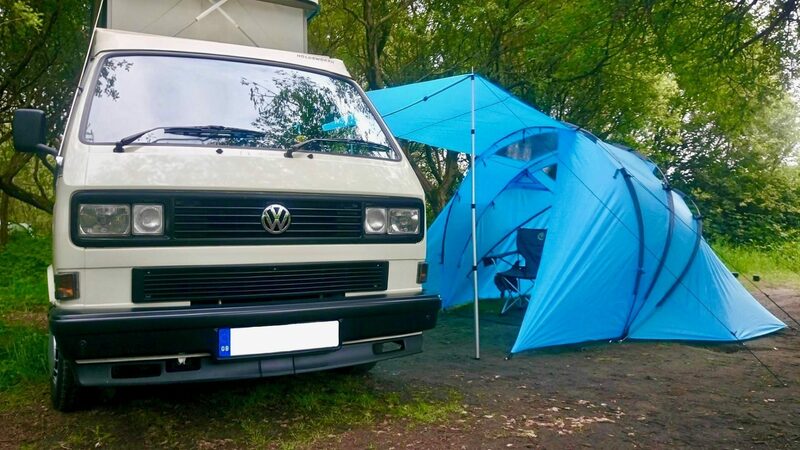 Most campervans can’t fit a built-in canopy which can be dissapointing for some, but this thing here is universal and it’s so much better than your standard canopy. 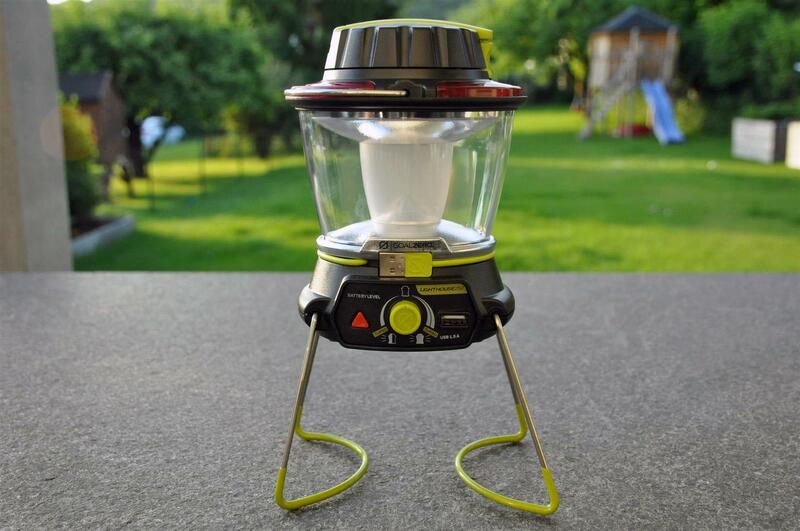 The SheltaPod can be transformed into a number of combinations making it great for any camp ground, even if it’s raining! And you can even purchase a kit that changes the SheltaPod into a tent to sleep guests. 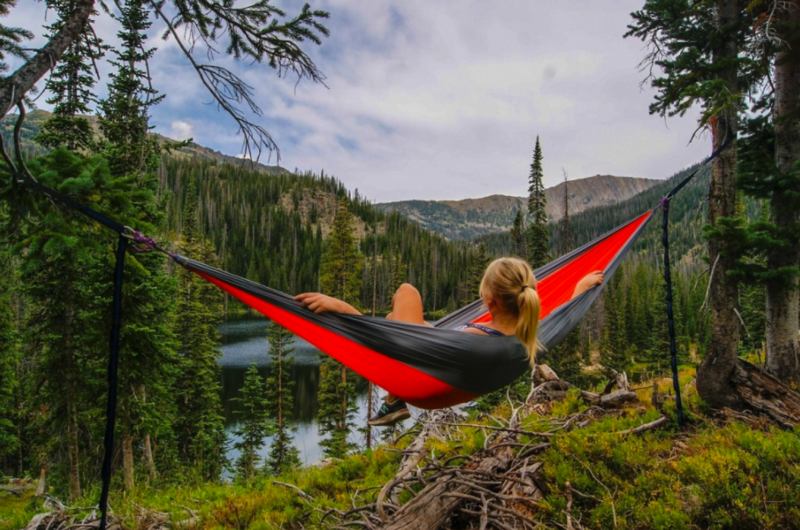 Admittedly we don’t use a hammock every time we’re on a little adventure but it’s nice to stuff in the van for those long stays and there’s nothing better than lying in a hammock next to a warm fire after a long day. 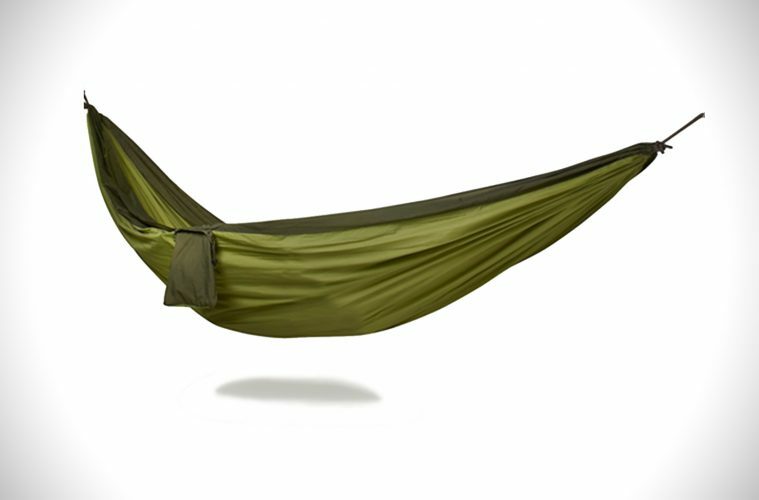 You can buy cheap ones but usually they break, this one from TravelNuts is only £7.99, it can hold up to 300kg and it features tree safe ropes that don’t cut into trees when in use, giving you a peace of mind every chill session. ?? Why would you want to bring a log with you on your trip we hear you ask! These are called Swedish candles, they are small logs that are cut 3/4 deep with a deep center, this allows for air to be directed into the middle of the log to help start a fire. 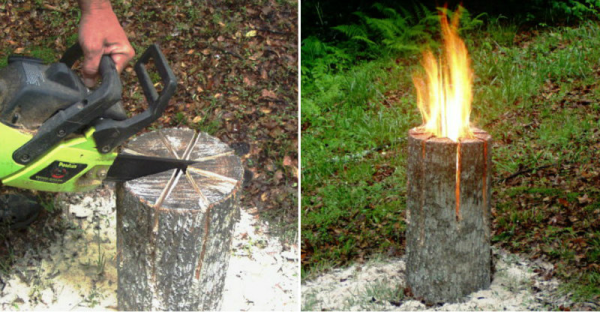 All you need to do is add some twigs, light them up and this thing will be burning for hours! Not only is it a portable bonfire you can cook on top of it too! ?? This is one for you big money makers out there. 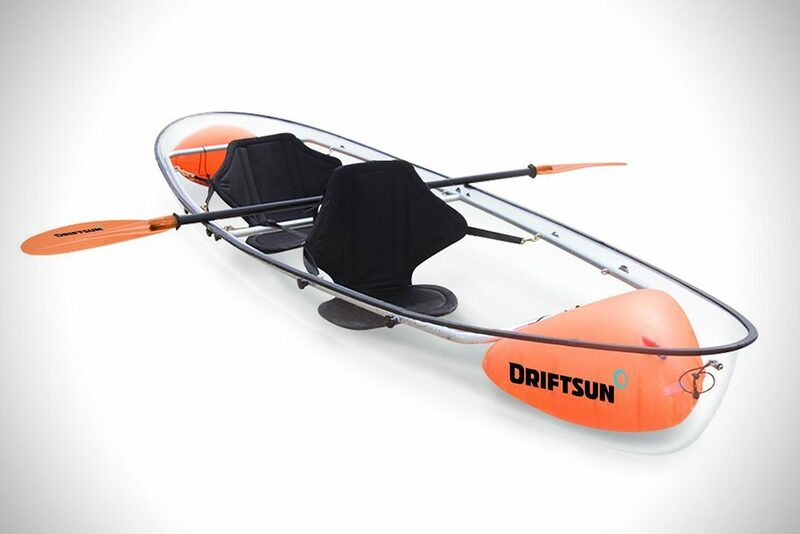 Not only do kayaks just naturally provide great times, this transparent one lets you see below deck at all of the wildlife too! It comes with up to two seats, two paddles and weighs only 21kg so its super easy to chuck on top of your van when you’re done with it. 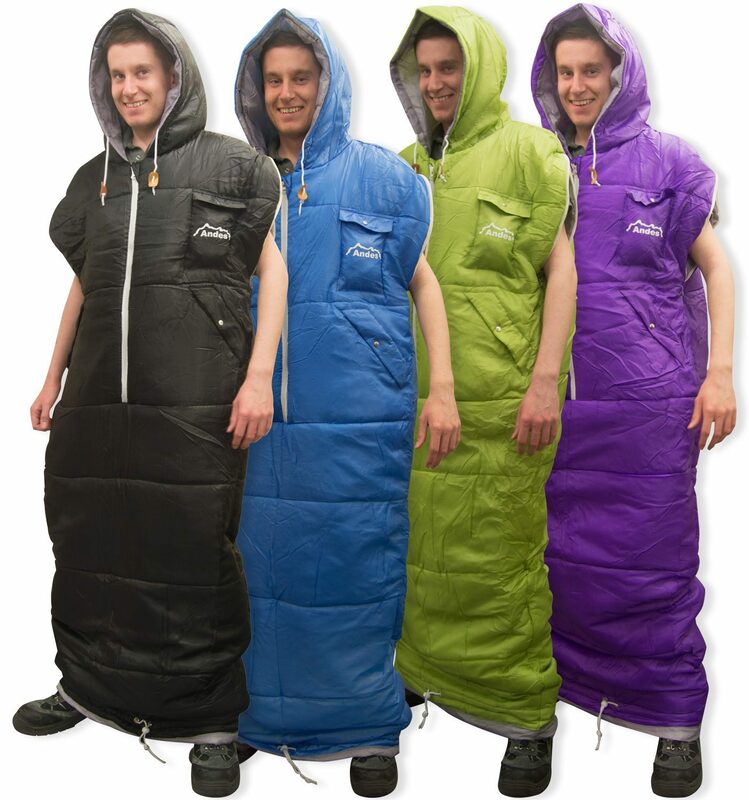 One of our favourite accessories has to be this genius invention, the all in one sleeping bag coat. We’ve used this many of times but it truly comes in handy when your sitting around the campfire at night and it’s starting to get a little cold but you don’t want to go to sleep. Then that’s the perfect time to pull this fella out, keeping you warm, away from the bugs but still able to take in the experience around the campfire at night. It can even be used at home on the sofa, it literally has endless opportunities but it’s best used on your camping trips for sure!